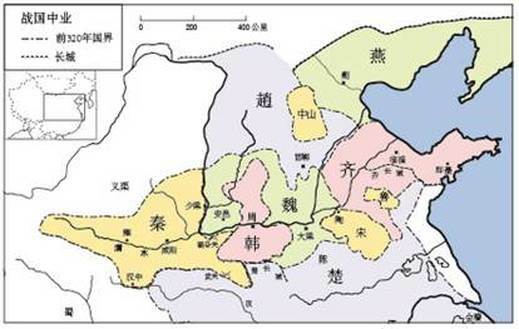 馮友蘭 1944: 54-55. 梁啟超 1996: 23-6. 許倬雲 2005: 95-105. Schwartz 1985: 46-53. James Legge, The Chinese Classics, 2nd ed., Vol. 2, The Works of Mencius; Prolegomena, His influence and opinions, p. 71.